In a historic first, Microsoft will list cloud-based partner solutions and cloud-related partner services alongside its own offerings in the product catalog that its own salespeople and its resellers rely on when pursuing deals. The move will give members of Microsoft’s Cloud Solution Provider program direct access not only to Microsoft cloud systems like Office 365, Dynamics 365, and Azure but to a wide range of third-party solutions as well from Microsoft’s ISV partners. Microsoft first disclosed the change in a blog post by Charlotte Yarkoni, the company’s corporate vice president for growth + ecosystems, that was published last Friday and timed to coincide with start of this year’s Microsoft’s Inspire partner conference. Inspire, which officially kicked off yesterday, is currently underway in Las Vegas and runs through Thursday. Service offers impacted by the co-listing initiative include both consulting and managed services. In another blog post published last week, Sam George, partner director of Microsoft’s Azure IoT organization, announced that the Microsoft Azure IoT Central solution now supports CSP subscriptions, “allowing cloud solution provider (CSP) partners to easily provision and manage Azure IoT Central applications.” A core component of Microsoft’s IoT portfolio, Azure IoT Central is designed to help businesses build, provision, and manage Internet of Things solutions combining a wide variety hardware and software assets. 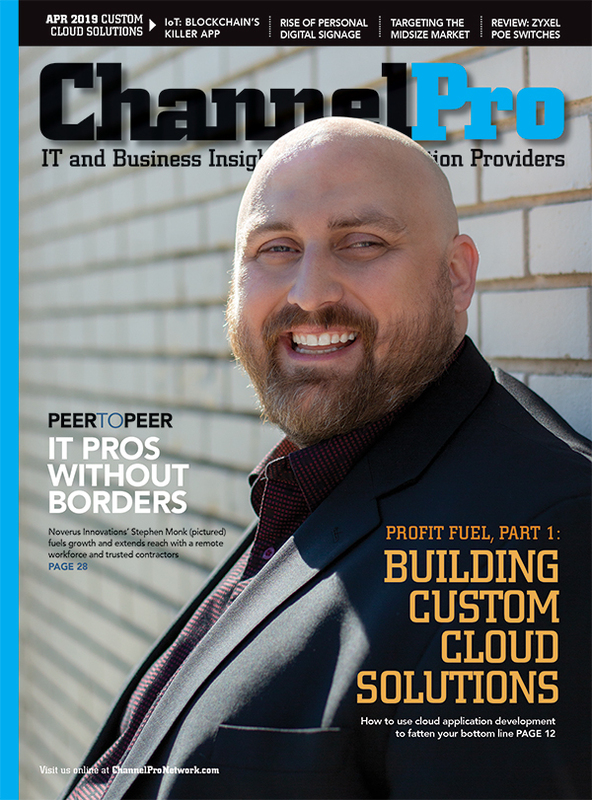 Colin Blair of Clearwater, Fla.-based Tech Data Corp. expects opening Azure IoT Central to CSP partners to result in broader adoption of the solution. 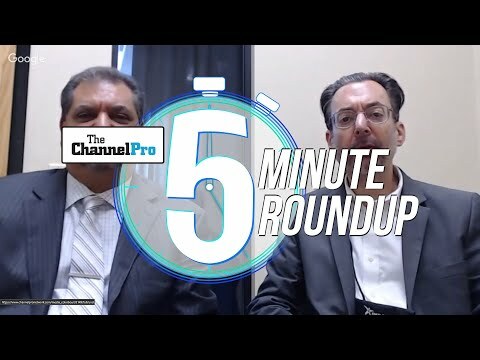 “We love it, because we want to sell more consumption,” said Blair, the distributor’s vice president of analytics and IoT solutions, in an interview with ChannelPro today. Revenue produced by members of Microsoft’s CSP partner program is skyrocketing at present. Through the first three quarters of Microsoft’s 2018 fiscal year, the CSP program tallied 234 percent growth, according to Corporate Vice President Gavriella Schuster (pictured), who heads Microsoft’s One Commercial Partner organization, during an Inspire keynote this morning. Value-added cloud computing distributor Pax8 Inc. has seen similarly strong growth in the last year. 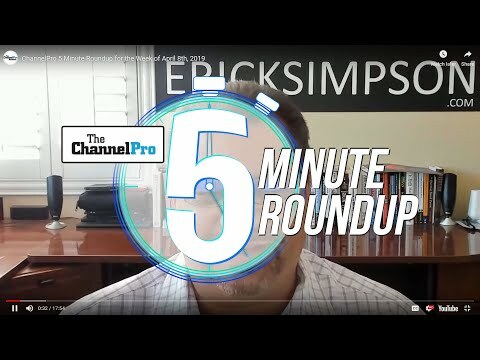 “We’ve probably done 250,000 Microsoft seats over the last 12 months,” said Nick Heddy, the Greenwood Village, Colo.-based company’s senior vice president of sales and marketing, in an interview with ChannelPro today. Pax8, which has been one of Microsoft’s small circle of authorized 2-tier CSP distributors for roughly the last 18 month, currently has more than 1,200 active CSP resellers in its channel. Schuster highlighted other impressive results for Microsoft cloud products during her presentation. Through the first three quarters of the previous fiscal year, she said, Office 365 grew 42 percent, the Dynamics 365 line of business applications grew 65 percent, and Microsoft Azure grew 93 percent.